Today ends our 7-day tribute to the book 102 Dachshunds. I’ve saved the best for last. Page 98 features the adorable Milo (as a puppy) and page 99 is all Emily Sue. Last year around this same time (at the end of the third week in January 2012); we went to meet Emily and her sisters. And the rest, as they say, is history. Our actual adoption anniversary for Emily is January 22 (which last year was a Sunday). I hope you’ve enjoyed this in-depth look at the book. Get yours today, if you haven’t already. 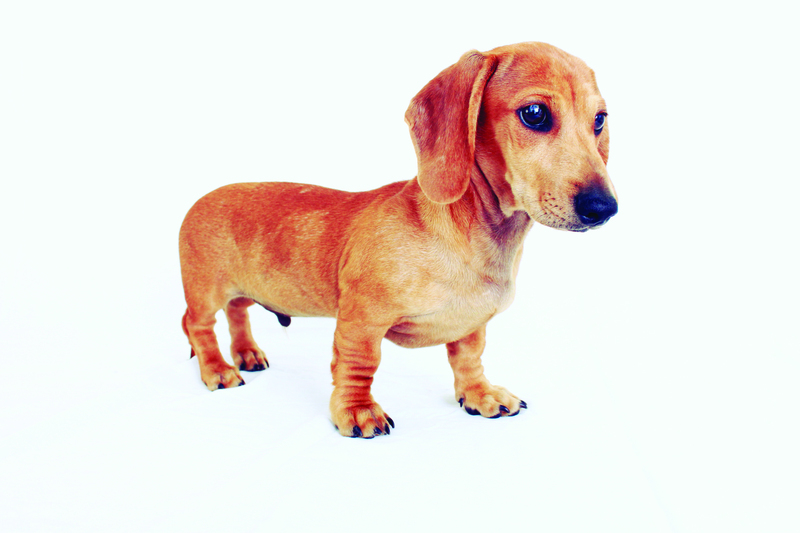 All the money raised is for betterment, education and advancement of the dachshund community – one doxie at a time. 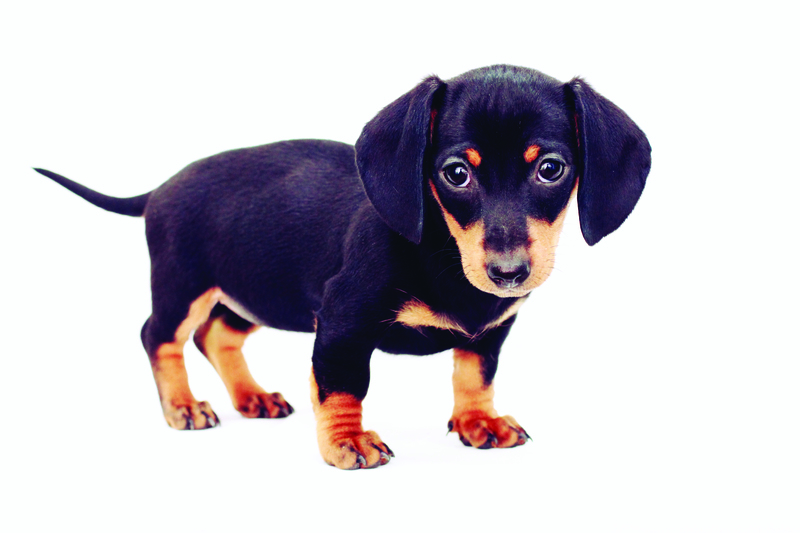 This entry was posted in 102 Dachshunds and tagged #black and tan dachshund, #dachshund, #dachshund puppy, #smooth dachshund, doxies. Bookmark the permalink. Such sweet little expressive eyes!